Selling your motorcycle can be a very stressful task as you need to take into consideration many factors. You must analyze various factors in order to get a fair price for your wrecked motorcycle. How to sell a motorcycle quickly and safely? What is the worth of my motorcycle? How to negotiate the best price from the buyer? To find the best way to sell a motorcycle, you need to seek the answers to the above questions. There are certain ways to find the answers to the above questions to sell your motorcycle in a smart way. You can always choose middlemen to sell off your wrecked motorcycle but you will have to pay him a certain amount. However, if you take up the responsibility of selling your motorcycle on your own you can do a better job. Out of the many options available to you, find a hassle-free way to get rid of your wrecked motorcycle. You can sell your motorcycle either offline or online. Offline selling of a motorcycle refers to selling it to private dealers or individuals. You can put your wrecked motorcycle on sale or publish an advertisement in local classifieds. 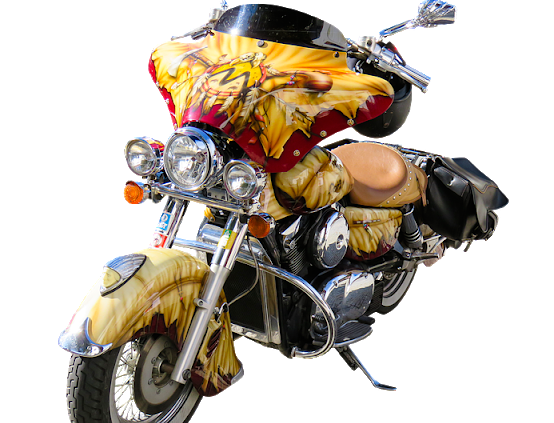 Negotiation is required when you sell your motorcycle privately. The best way to sell a motorcycle is to online motorcycle buyers. You can also place an ad on the various online bike selling and buying platforms. 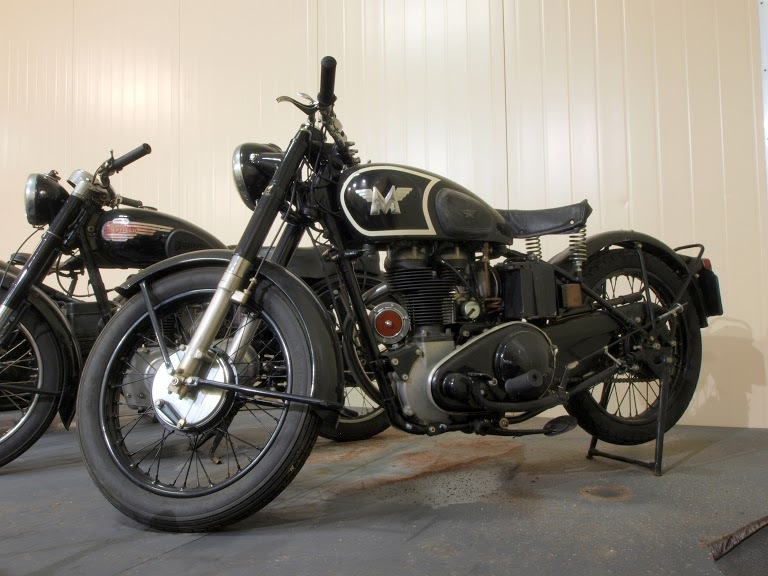 The simplest way however to sell a motorcycle is finding The Bike Buyers and receive an instant quote from them. Yes, you can sell your motorcycle like a pro by keeping in mind a few important points. The price online buyers can offer you etc. By doing focusing on the above points you will be able to fix the price of your motorcycle. Next, get your wrecked motorcycle inspected by a mechanic to fix any cosmetic or mechanical damages. If you have any extra accessories installed on your motorcycle you better sell them separately. You should do so because not every buyer will pay you extra bucks on those modifications. Gather as much information as you can about your wrecked motorcycle. The prospective buyers will ask questions related to the condition of your motorcycle. On the other hand, when you sell your motorcycle online you have the ease of providing only the relevant information. When you fill out the online quote you need to share minimal details such as the make, model, and condition of your bike. The final step is to choose a reputable motorcycle junkyard near you or online. Before making the final settlement make sure you get the best price for your wrecked motorcycle. Along with that, a free towing facility is also to look for. Take up the endeavor to sell your motorcycle seriously and get the maximum cash with minimum efforts.